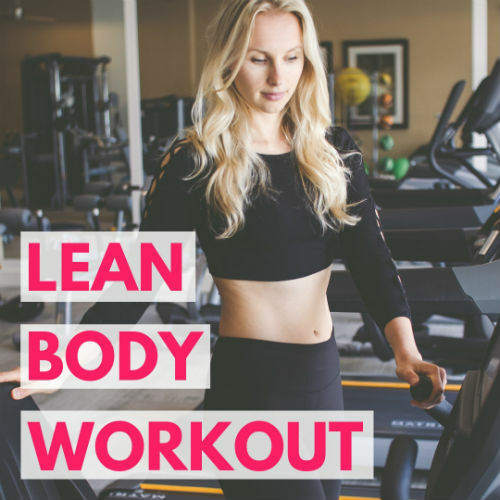 Get the lean body workout now. Get your best bikini body with this HIIT workout for women. Use HIIT to blast fat. Inner thigh & ab workouts that tone. The ultimate lean body guide.